It’s finally warm outside and while the extra daylight hours and sunshine are great for getting some fresh air, sometimes it’s just too hot to safely exercise outside. Just because the heat is rising doesn’t mean you should put your workout on the back burner. You can beat the summer heat and still get an awesome workout in, you just have to move the workout indoors! Here’s a list of 5 indoor workouts and some other tips, so the only thing you’re this summer burning is calories. 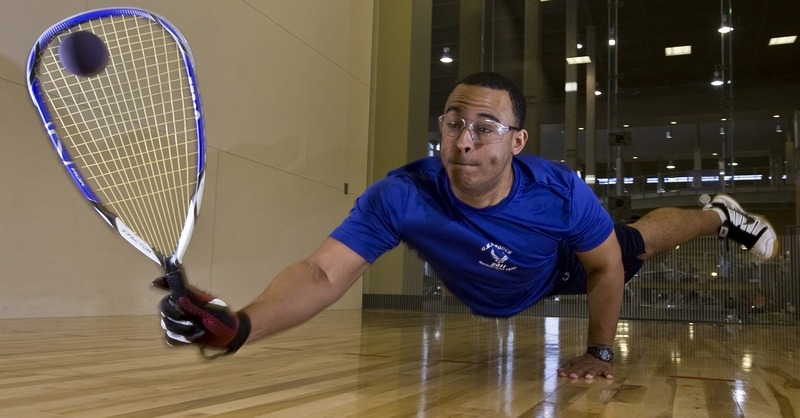 If it’s too hot for tennis, try racquetball in an air conditioned gym instead! You’ll get an intense cardio workout during this fast-paced game! Not only will racquetball burn calories and strengthen muscles, it’ll improve your balance, coordination, and flexibility too! It’s an all-around good workout that’s fun too! Yoga is a great indoor workout and you really only need a yoga mat to do it. You can certainly go to a gym and take a yoga class but you can also do it from the comfort of your home. There are many benefits to yoga: flexibility, weight loss, and well-toned muscles are just the beginning. You’ll also give your mind a nice workout too—yoga reduces stress, anxiety, and fatigue! 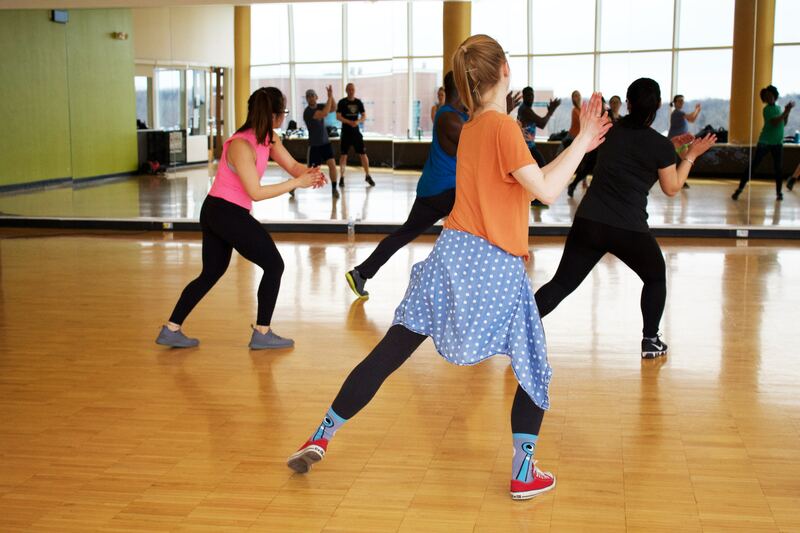 Did you know that dancing at a Zumba class can burn up to 900 calories? This action-packed workout is sure to be a good time. You can find Zumba classes at your favorite gym or buy a DVD and shake it at home! Zumba burns calories and tones your body. This full body workout is something you can easily do inside and maybe you’ll learn some new moves for your next night out! There are a number of great workout options inside the cool gym! You can use any number of machines to get a full body workout that includes cardio. You can use the stationary bike if you wanted to go for a bike ride outside. You can use the treadmill and set it to a hill workout and you’ll be able to get the same quality of workout you would on that hike you wanted to take. 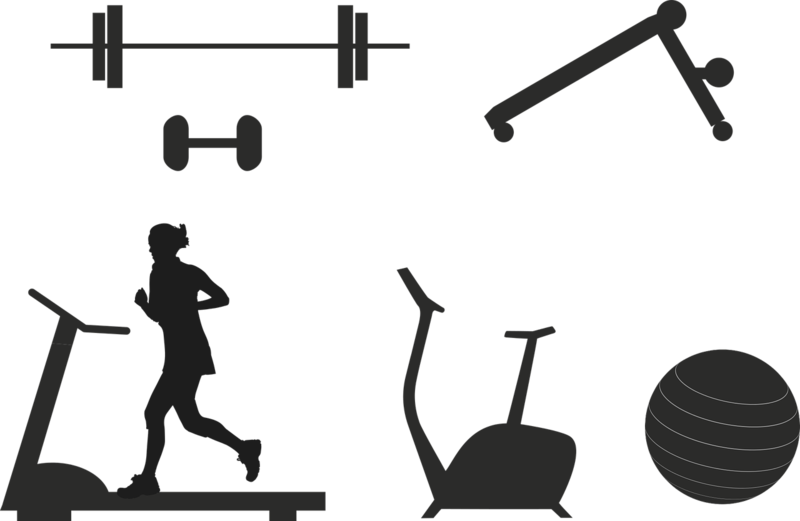 Talk to a trainer and get some tips on the different weight machines, you might find something you really enjoy and you’ll be in an air-conditioned building! Boxing can burn some serious calories and you can learn some self-defense moves too! Many gyms offer boxing or kickboxing classes you can take to get the hang of it or you can simply hit the bag. Your upper arms, biceps, and triceps will benefit from this workout. Boxing teaches you discipline on top of being a great workout. You’ll feel powerful when you’re done with this one! If you’re determined to get your workout in the great outdoors, here are some a few tips so you don’t get too hot. Try to get your workout in before in the early morning or after the sun sets. The temperature will be more manageable. 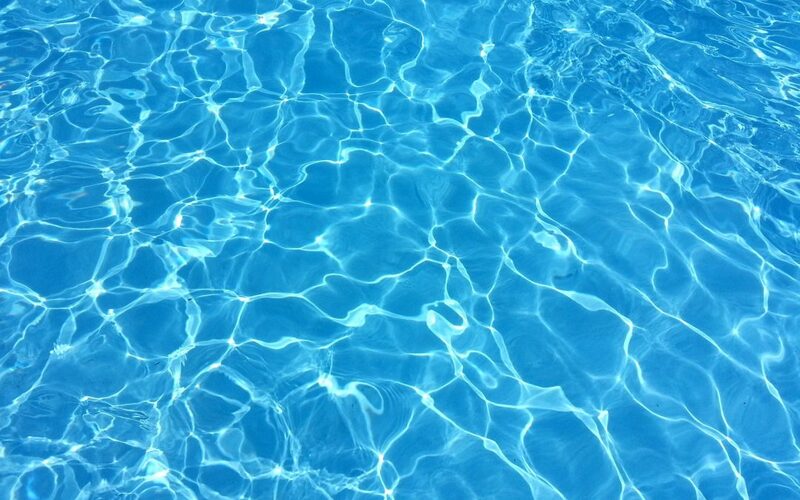 Instead of jogging during the afternoon sun, try going for a swim. 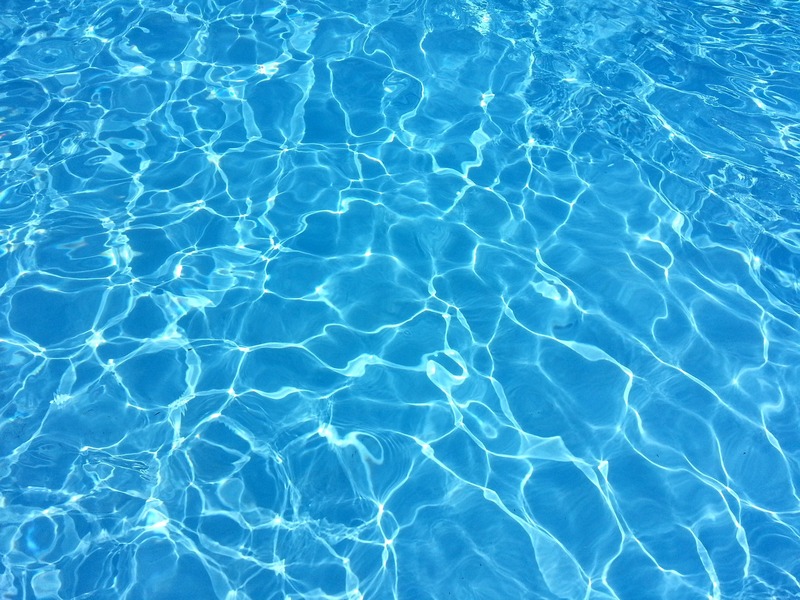 Water exercise is a great full body workout that’s sure to keep you cool. Just don’t forget the sunscreen! Stay hydrated all day. Drink water throughout the day; not just before or after your workout. The most important thing you can do is listen to your body. If you feel tired, take a rest. If you feel too hot, move it inside to cool down. Everything is intensified when you’re in the heat!